Daily Photo 2006 new page was up-loaded in Daily Photo. 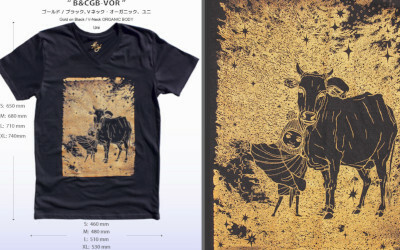 New silk-print T-shirts ‘ B&CGB-VOR ’ has been released in Webshop now. 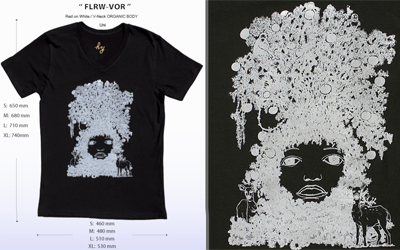 New silk-print T-shirts ‘ B&CNW-VOR ’ has been released in Webshop now. 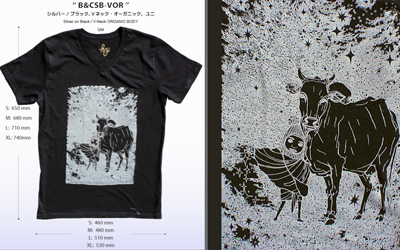 New silk-print T-shirts ‘ B&CSB-VOR ’ has been released in Webshop now. 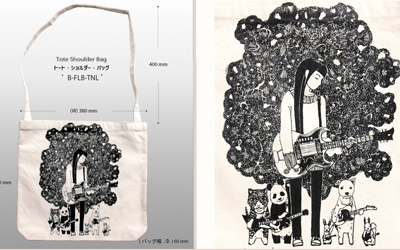 New Shoulder tote Bag ‘ B-FLB-TNL ’ has been released in Webshop now. 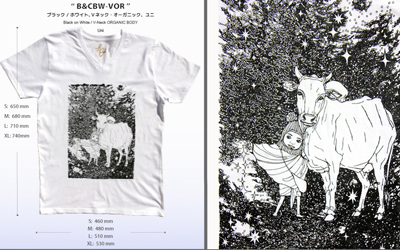 New silk-print T-shirts ‘ B&CBW-VOR ’ has been released in Webshop now. 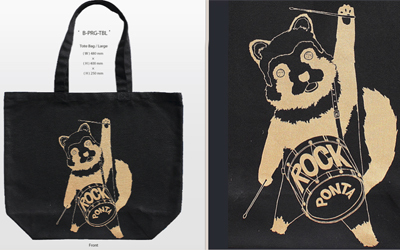 New silk-print L-size Tote Bag ‘ B-N1SMR-TL ’ has been released in Webshop now. 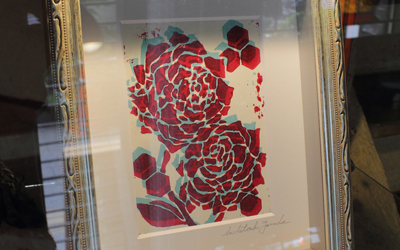 Printing Exhibition at Gallery éf Cafe Bar Asakusa, Tokyo is running currently till 20th May. 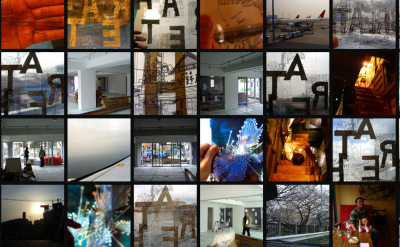 Please check the open schedule. 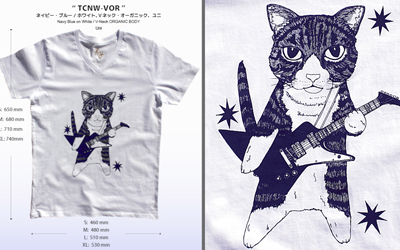 New colour silkscreen print T-shirts ‘　TCNW-VOR ’ Navy Blue has been released in Webshop now. 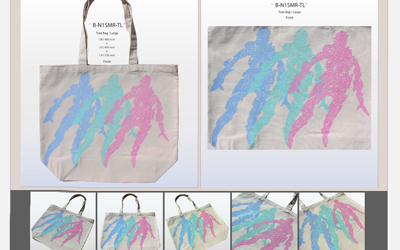 New colour silk-print L-size Tote Bag ‘ B-TGS-TBL ’ has been released in Webshop now. 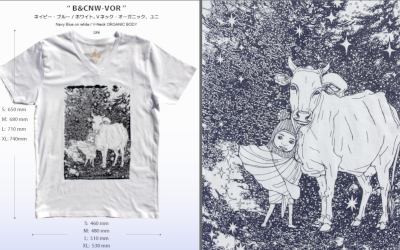 NNew colour silks creen print T-shirt ‘ THBS-ORG ’ has been released in Webshop now. 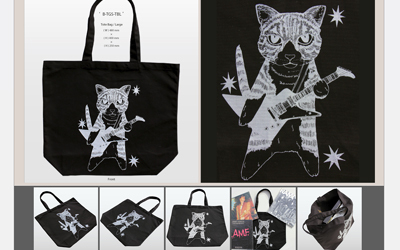 New silks creen print L-Size Tote Bag ‘B-PRG-TBL ’ has been released in Webshop now.